With winter in full effect, you’re going to need something to keep your feet superbly warm while not compromising on comfort. Essentially, it needs to be the perfect winter shoe, as opposed to boots. Well, we believe that the Nike Air Moc Bomber is exactly what you need. It’s lightweight, comfortable, and incredibly warm. The Air Moc features a minimalist, yet modern design, and meets the point between form and function. 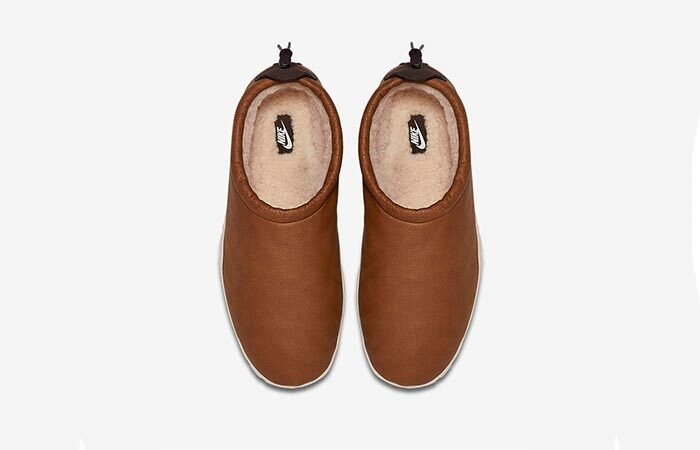 These slippers come with a premium Nubuck leather upper. It is also lined with wool for both comfort and warmth. This slipper features a premium Nubuck leather upper; apart from adding to its style, it is also exceptionally water resistant. Besides, we all know how durable leather is. 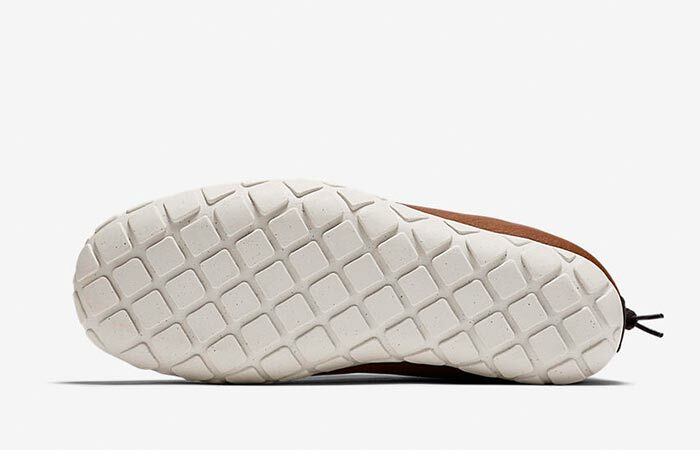 In addition to this, it comes with a rubber Waffle outsole that provides excellent traction in a variety of conditions. The rubber Waffle outsole delivers excellent traction, no matter the conditions. The superb comfort comes directly from its midsole. The midsole has been constructed out of thermoplastic that delivers amazingly durable cushioning. It also features an adjustable collar and a max air heel unit. It also has a wool internal lining that will keep your feet warm in the coldest of days. This also adds to the amazing comfort that this shoe has to offer. 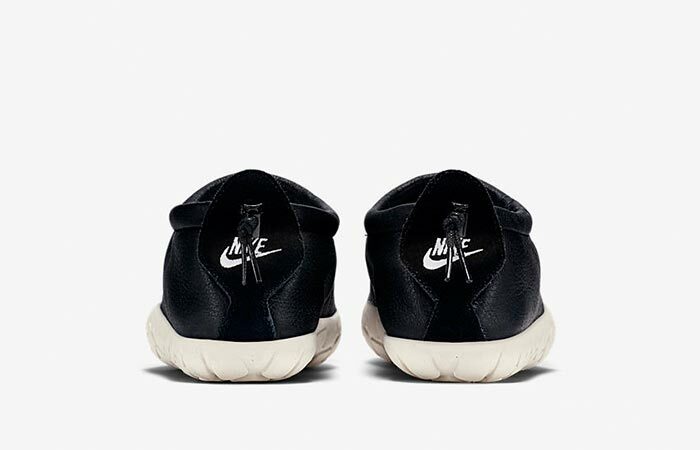 The drawstring allows you to comfortably fasten the Air Moc. Even though it is essentially a slipper, it does have everyday wear appeal. You can purchase the Air Moc Bomber in both Cognac and Black.